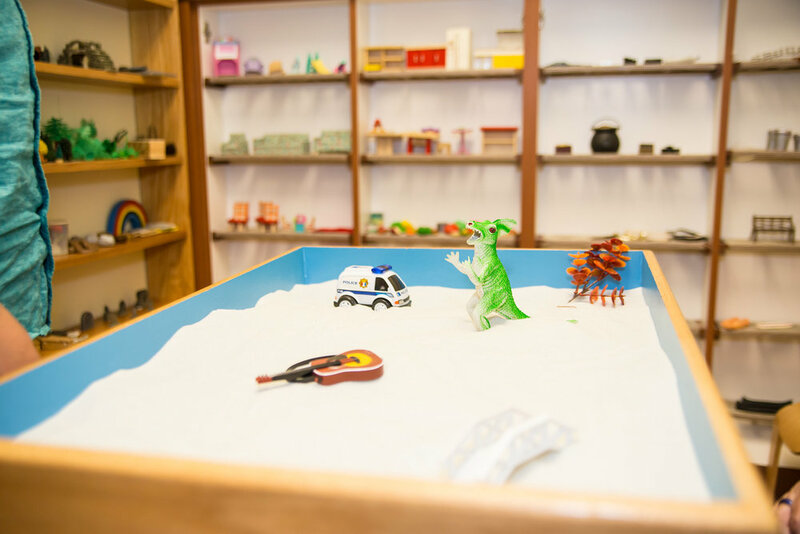 Earn a certificate in Deep Play Therapy practice infused with sandtray and expressive arts with Deborah Armstrong, Ph.D., LMFT-S, RPT-S, REAT, REACE. This program focuses on integrating Sandtray, Play Therapy, & Expressive Arts Practices within the context of therapy. This program is principally an experiential program that is limited to no more than ten participants. A range of topics will be discussed, accompanied by engaging in Sandtray & Play Therapy, practices that are infused with multimodal/intermodal expressive arts practices. The Certificate Program will involve 40 hours of live training. Participants will attend two weekend training sessions on Friday evenings (5:30 to 9:30pm) & Saturdays & Sundays (9am to 5pm). This course offers 40 hours of CEUs, and all hours may count toward REAT certification. Call 301-322-6060 or email info@empowerment-center.org for registration.